Pamper and rejuvenate your skin with this exquisite hydrating body treatment. This rich body lotion contains the benefits of the Lillypilly to help protect and tone your skin whilst promoting natural collagen and elastin production.. 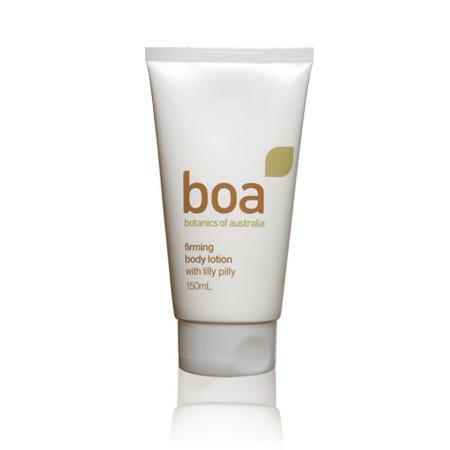 This rich moisturising lotion contains Vitamin C and antioxidants to protect and revive your skin. Astringent properties of the Lillypilly cleanse and freshen the skin to improve firmness and amplify youthful resilience. Apply liberally to the whole body as a daily ritual to pamper the skin and boost skin resilience.